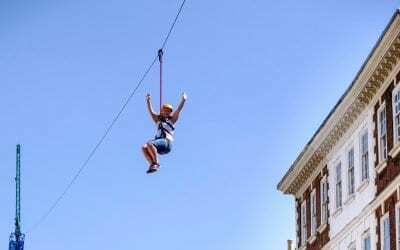 A KEY ACTIVITY OF THE BID IS STRENGTHENING THE GLOUCESTER BUSINESS COMMUNITY, TOGETHER WITH THE GLOUCESTER CHAMBER OF COMMERCE AND WITH THE SUPPORT OF BUSINESS WEST. 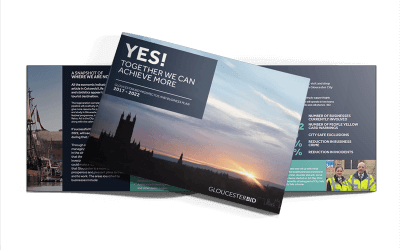 A key activity during the first year of the BID term will be the strengthening of Gloucester Chamber of Commerce, as part of the Gloucestershire Chamber Group with the support of Business West. 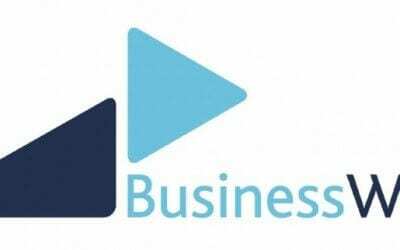 The BID will fund first year membership for city centre businesses as a way to make the Chamber grow quickly and have a means of promoting the issues that affect them. 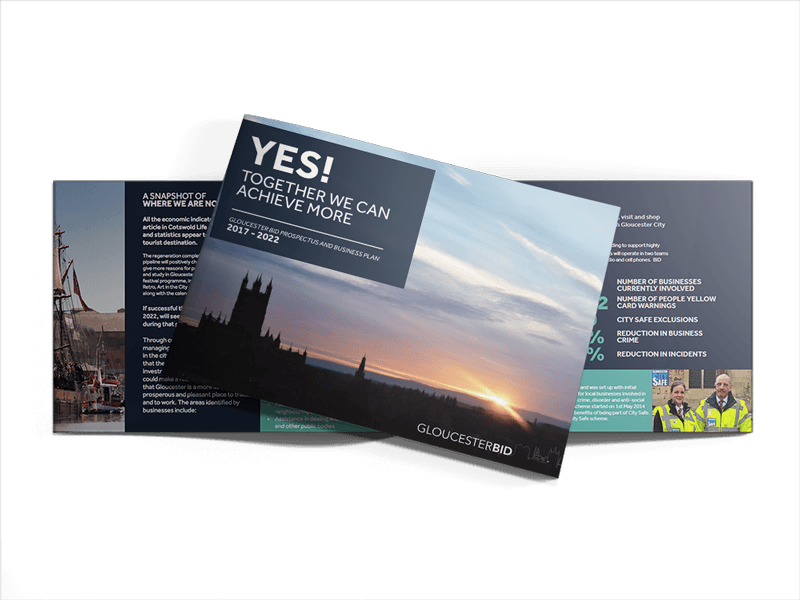 Gloucester BID will work with Gloucester Chamber of Commerce and Marketing Gloucester to develop a calendar of high quality networking and training events that will provide real benefits to BID members.